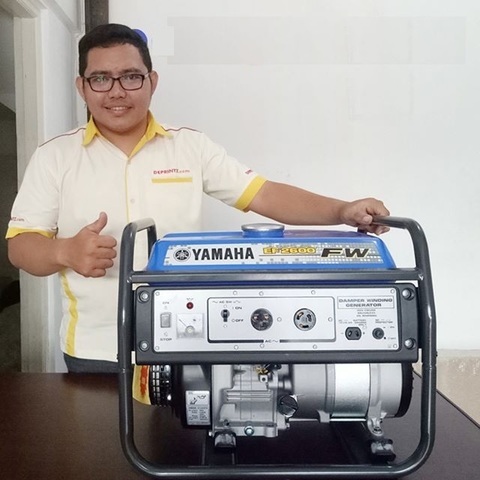 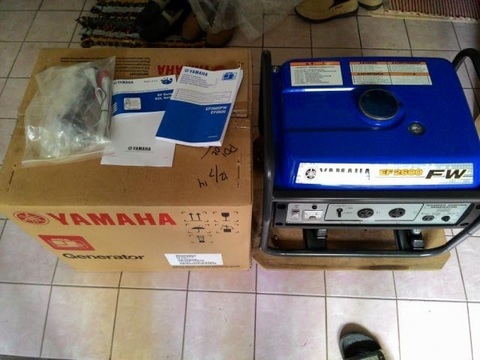 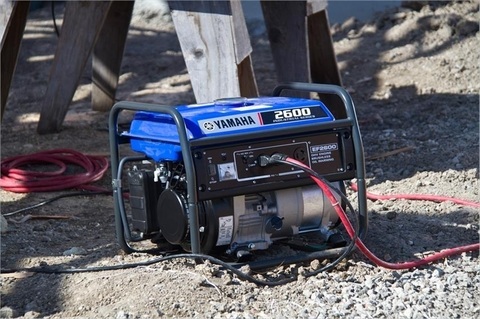 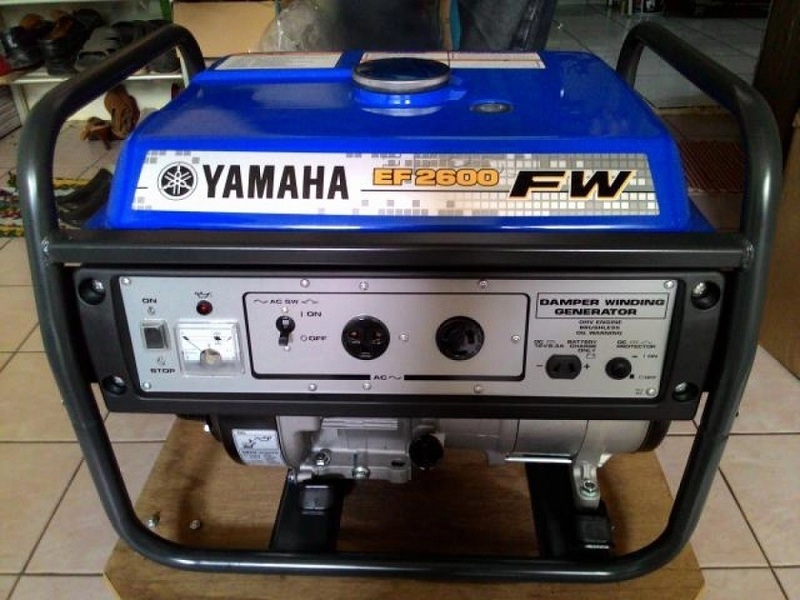 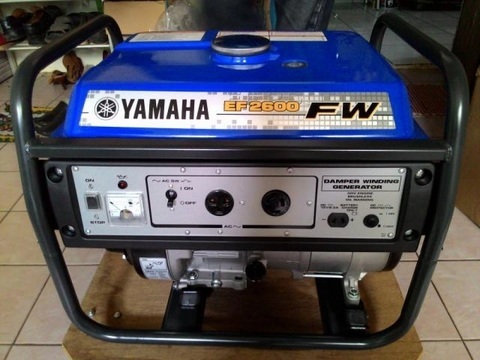 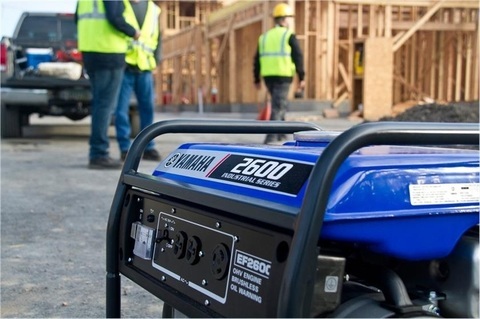 Yamaha 2.3kVA Fine Wave Portable Gasoline Generator..
Unrivalled performance & peace of mind. 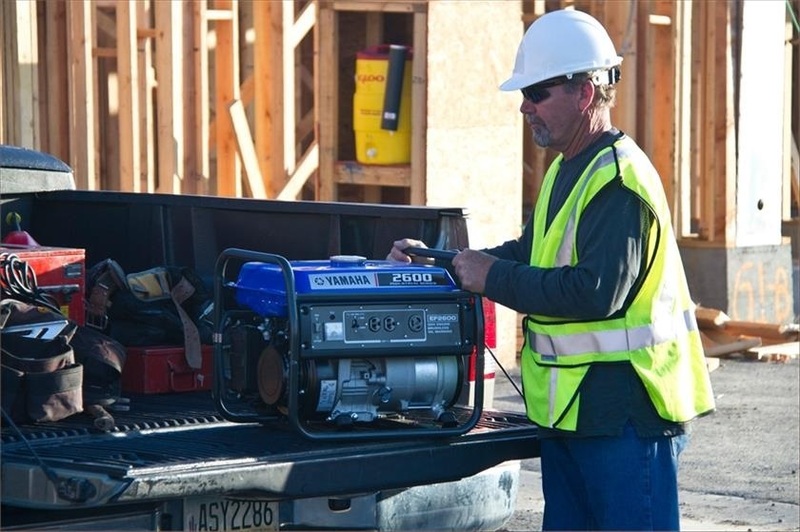 Rugged Lightweight and packed with features the EF2600FW is an excellent generator for the home or batch. 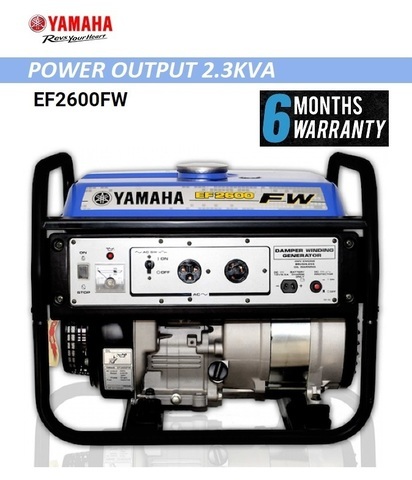 The EF2600FW boasts a powerful 5hp/171cc OHV Yamaha engine outputting 2000 watts continuous, a 12L large fuel tank that can run continuously for up to 9 hours and a specially designed muffler for reduced weight and noise. Fully equipped with two 15amp outlets and one circuit breaker, the EF2600FW perfect for powering small appliances – so if you’re at the batch or simply wanting power backup at home, the EF2600FW will never let you down. 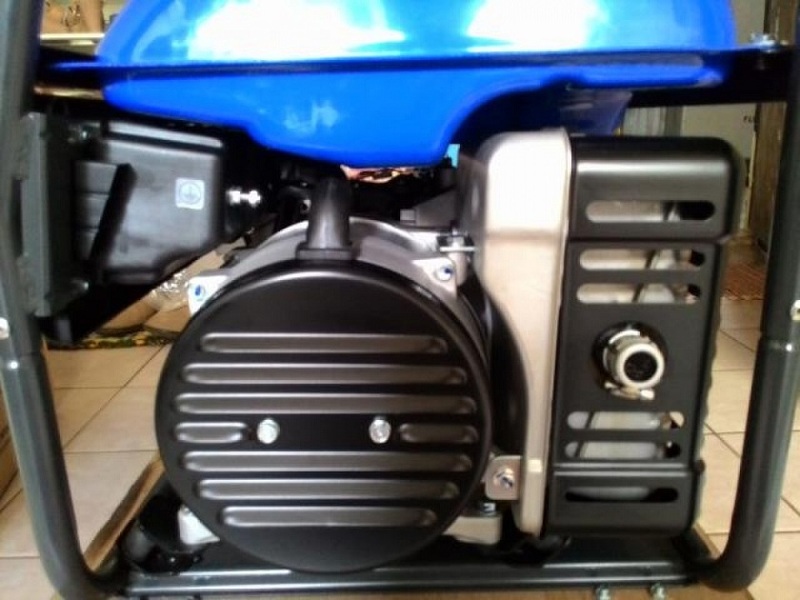 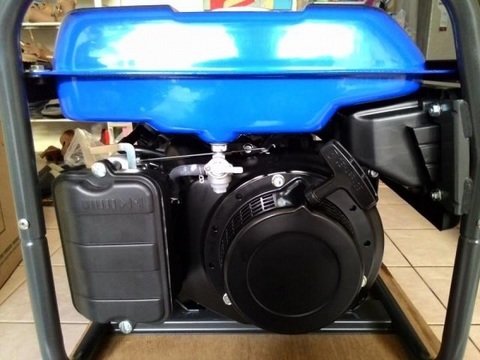 .4-stroke OHV engine - Compact size, high power, low fuel consumption & low noise level. 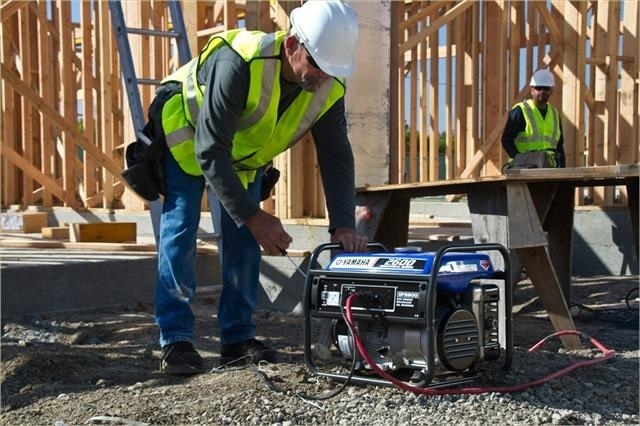 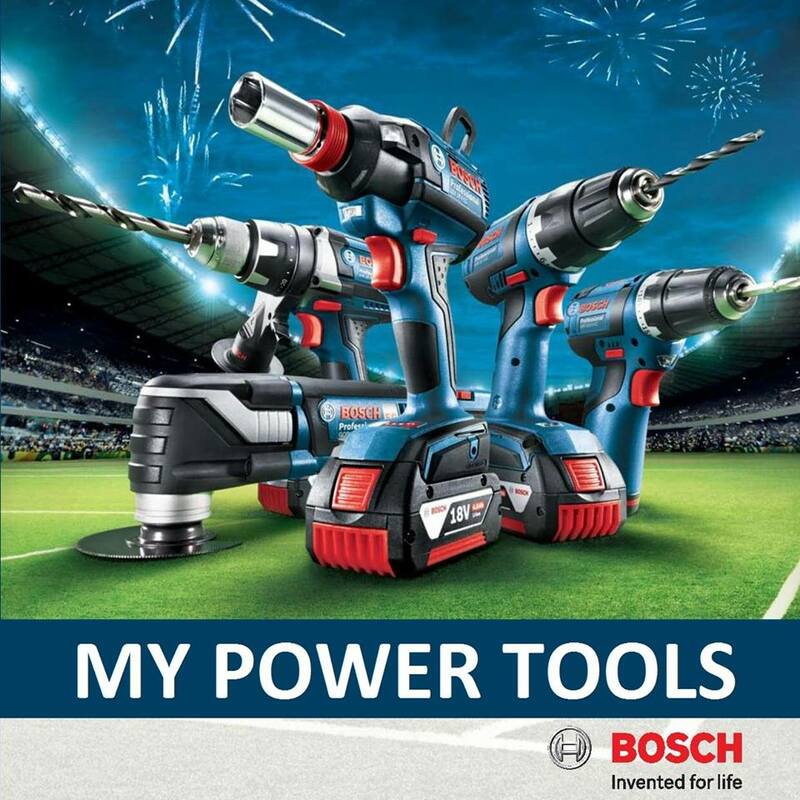 .Brushless generator - Maintenance free. .Oil warning system - Engine stops automatically when oil level (pressure) has fallen below the prescribed level. 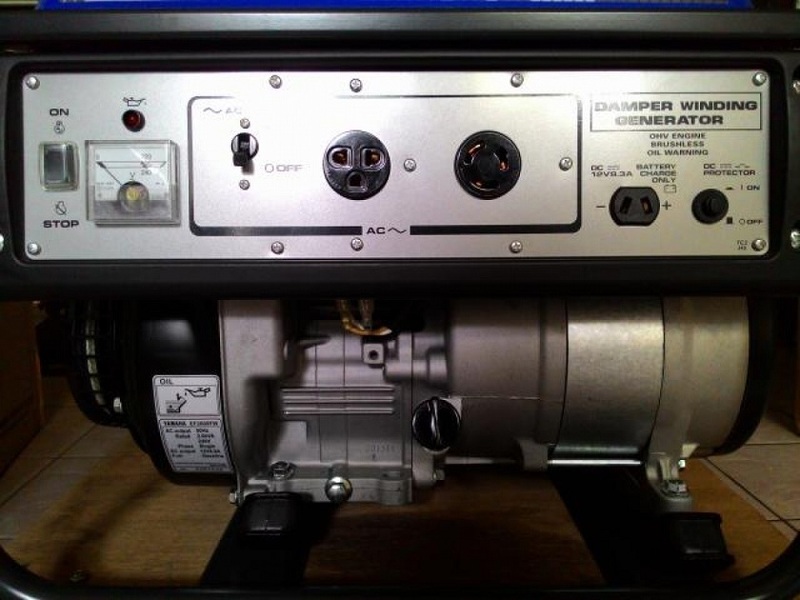 .Non-fuse breaker - Easier 'on' & 'off' of AC output with circuit breaker. 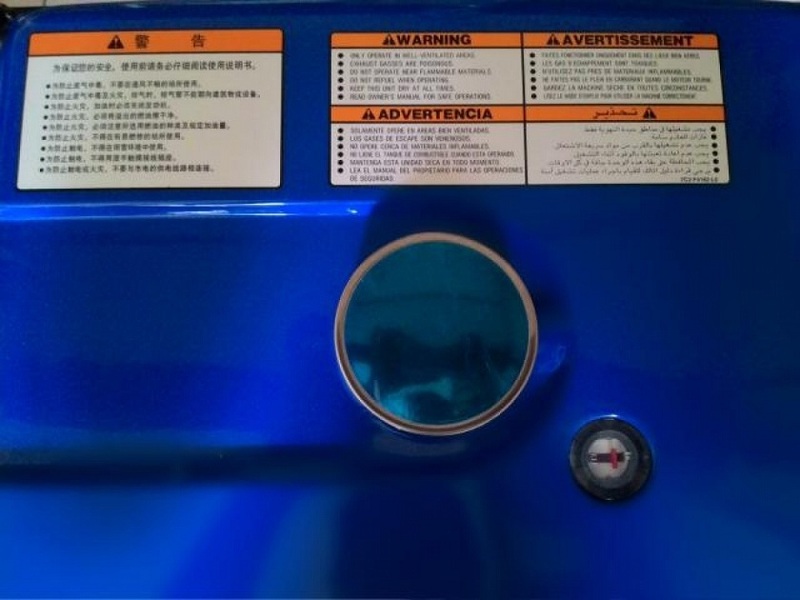 .Auto decompressor - Light recoil starting. 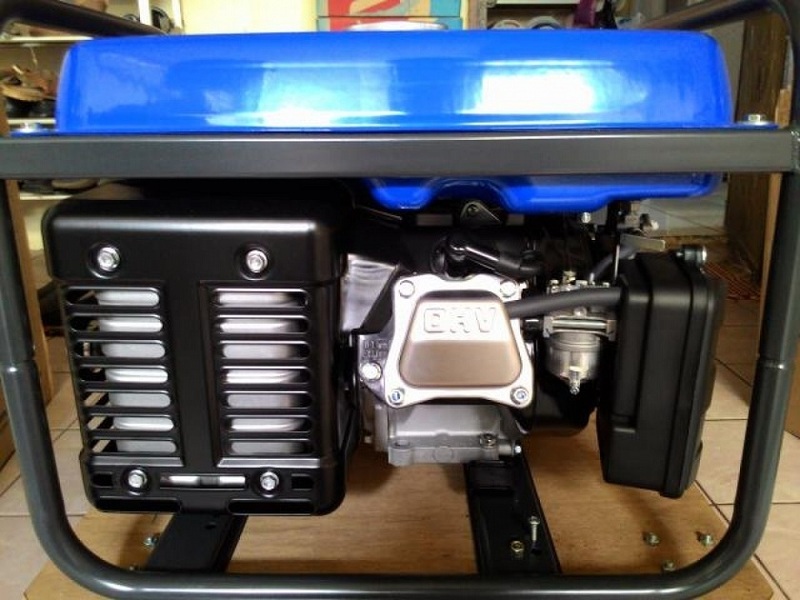 .Fuel gauge - Fuel level confirmation at a glance. .Voltmeter - Voltage confirmation at a glance. .Frame - Easy to carry & solid protection. 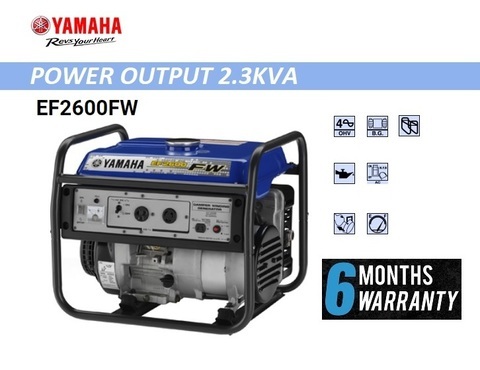 PRICE RM2,099.00..(Yamaha Tomorrow's Power Now! )..